This entire post is reblogged from Renegade South: histories of unconventional southerners. I find it to be a fascinating piece of American history. It’s one of those stories in which “american” history and “african-american” history are so intertwined that a distinction between the two can hardly be made. That’s just how it always should be, in my opinion. This country has just one history. It’s black and white and everything in between. The story is long and may be hard to follow, but I think it’s worth the effort. 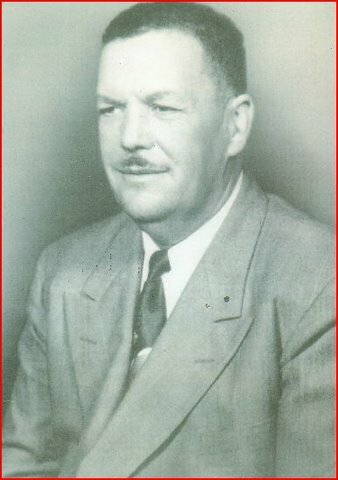 Vernon F. Dahmer, a well known Mississippi civil rights worker, was murdered in 1966 by white supremacists connected to the Ku Klux Klan. 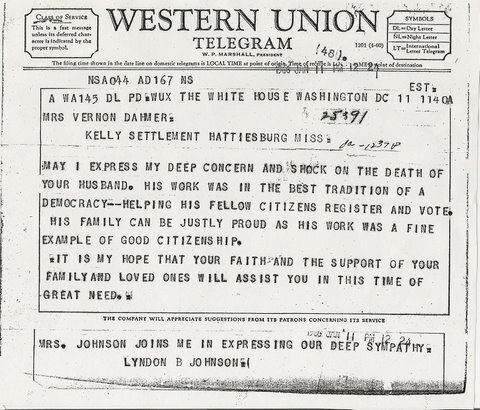 Before the night of January 10, 1966, when the Dahmer grocery store and home were firebombed, Vernon had been leading voter registration drives in his community. To facilitate that effort, he had recently placed a voter registration book in the grocery store he owned. 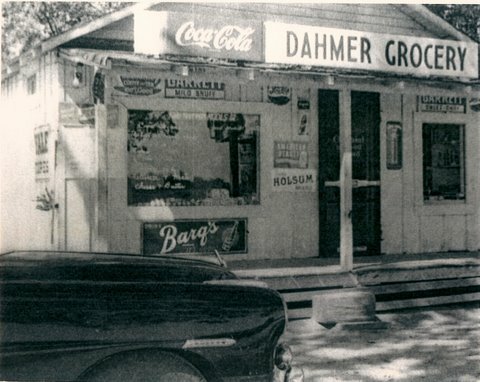 In the essay that follows, Dahmer’s grandniece, Wilmer Watts Backstrom, and Yvonne Bivins, a member of his extended family, enrich our understanding by telling the story of his family roots in southern Mississippi. Dahmer’s multiracial heritage included white, black, and Indian ancestors. The narrative begins with the story of his grandmother, Laura Barnes. After the Civil War, Andrew Dahmer and his brothers became traveling salesmen who peddled their wares in Wayne, Jones, and Perry Counties in Mississippi. 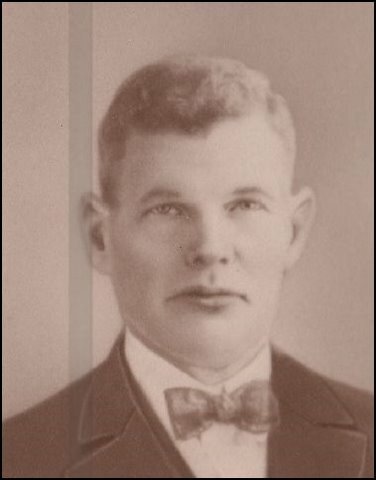 Andrew soon met and married Annice Brumfield, whose mother, Altamarah Knight Brumfield, was the daughter aunt of Newt Knight and Serena Knight. The area commonly known as Kelly Settlement was settled by John Kelly, a white man born in North Carolina about 1750. 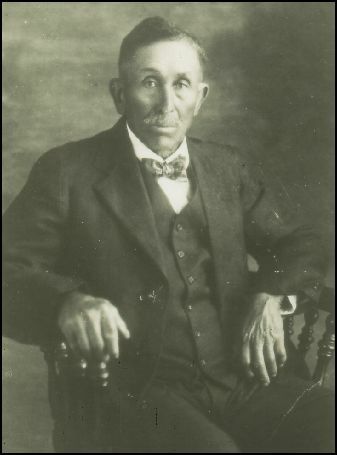 John and his wife, Amelia, left Hancock County, GA, and arrived in Mississippi in late 1819, settling in Perry County. By 1820, the Kelly household included John, Amelia, sons Green, 16, and Osborne, 18, Osborne’s wife Joene, and nine slaves. Among these slaves were the parents of Sarah, whose descendants later formed Kelly Settlement. Although the 1820 federal manuscript census for Perry County listed no free blacks living in the household of John and Amelia Kelly, descendants claim that Sarah’s folks were not slaves, but free people who accompanied the Kelly family to Mississippi. Charlie was employed by Green Kelly as a night watchman on the Leaf River. 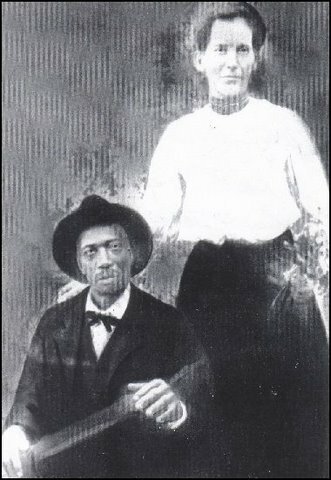 He died before 1910 in Forrest County, MS. By that year, several of his and Laura’s children were married and living in Kelly Settlement, MS. 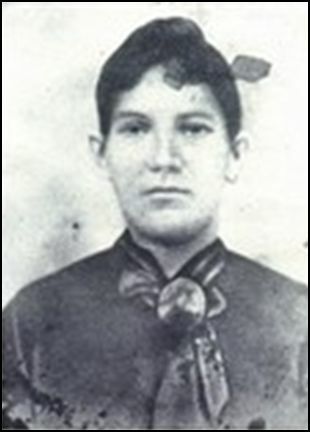 Although Laura’s name does not appear on the 1910 Census, she was still alive that year. 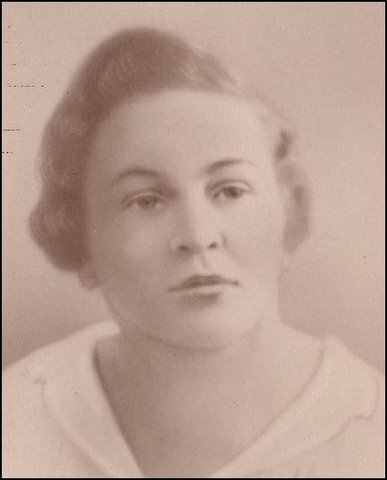 In 1920, she lived with her oldest child, daughter Roxanne Craft Watts, on the Dixie Highway, Forrest County, MS. Laura died on 5 June 1922. 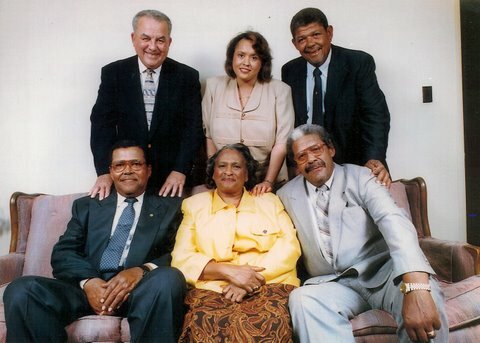 Vernon Dahmer’s wife and children: seated left to right, George Weldon, Ellie J., Alvin; standing, left to right, Vernon Jr., Betty Ellen, Harold. Photo courtesy of Vernon Dahmer, Jr. This entry was posted in biracial, civil rights, equality, history, race and tagged american history, census, civil rights, kkk, mulatto, renegade south, slavery, vernon f. dahmer, voter registration, white supremacy by Tiffany. Bookmark the permalink.